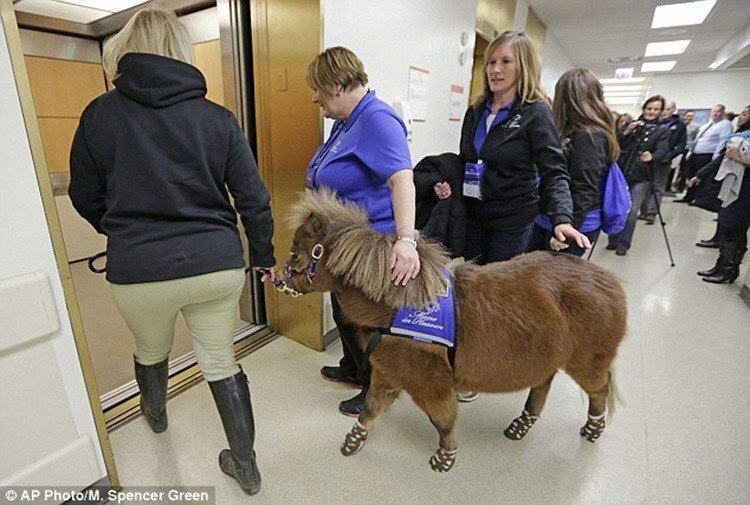 Miniature therapy horses join cats, dogs, and even dolphins among the ranks of animals helping human patients around the world. 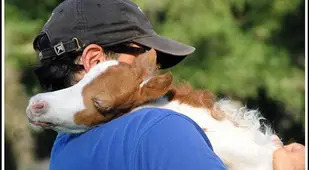 Find out how and why. 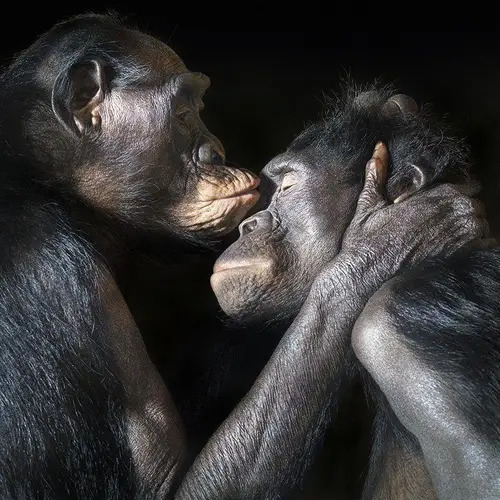 The idea that animals possess healing powers has been present in human lore since our hunter-gatherer days, but the first documented use of animals for therapeutic purposes wasn’t until 18th century England. 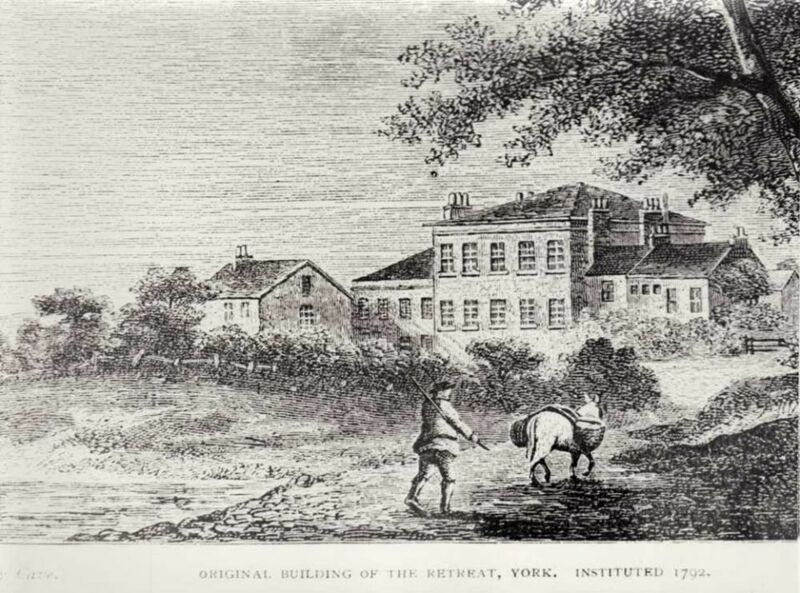 It was then that William Tuke introduced mentally ill patients to some domesticated animals for therapeutic purposes. 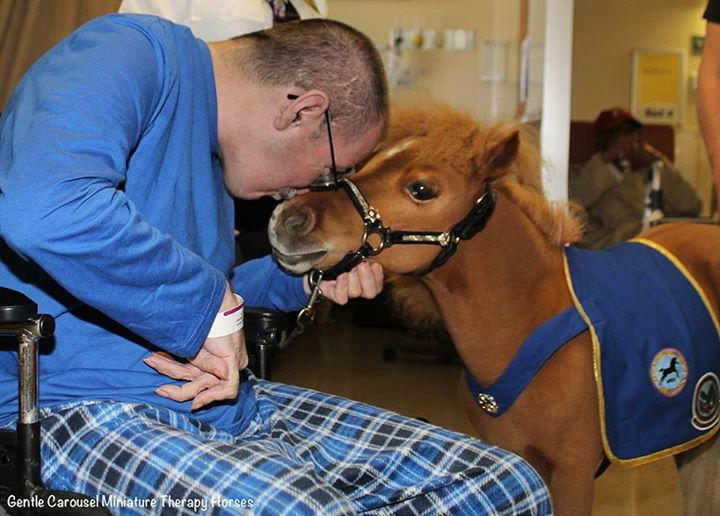 Tuke, a Quaker and early advocate for the humane treatment of those with mental illness, found that the animals boosted morale in his patients–especially the elderly and those with dementia. 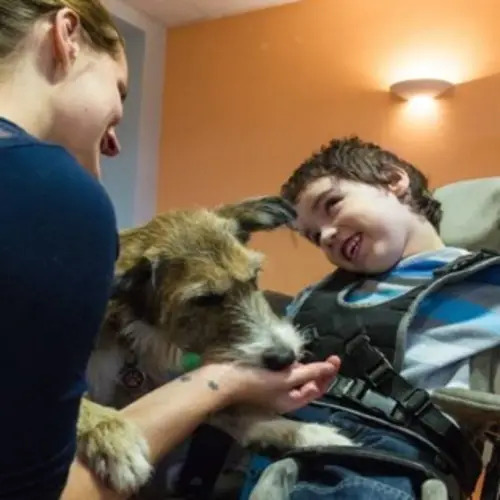 As more adopted Tuke’s approach, dogs became the therapy animal of choice; Florence Nightingale and Sigmund Freud, for example, both concluded that patients–especially difficult ones–opened up and were more receptive to therapy when dogs were present during treatment sessions. 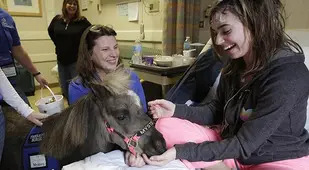 On through to the present, everyone from children to those in nursing homes, psychiatric facilities, and even prisons can partake in animal-assisted therapy. 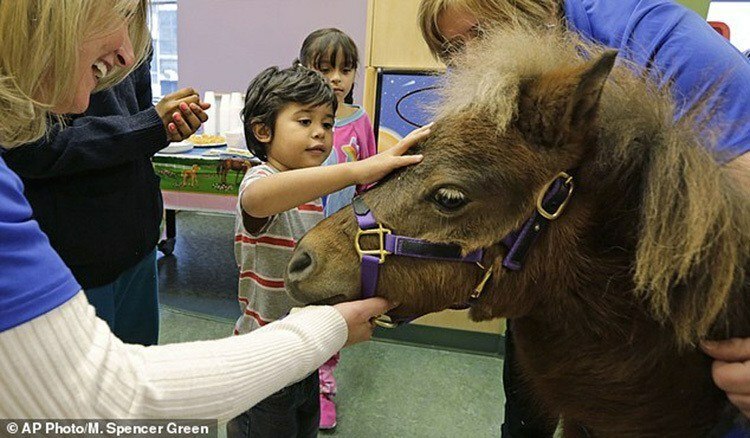 While dogs remain the primary animal used in this kind of treatment, miniature horses have made their way onto the scene–along with hamsters, cats, and even dolphins (controversial because it often involves interaction in places outside the dolphin’s natural environment, such as a marine park). 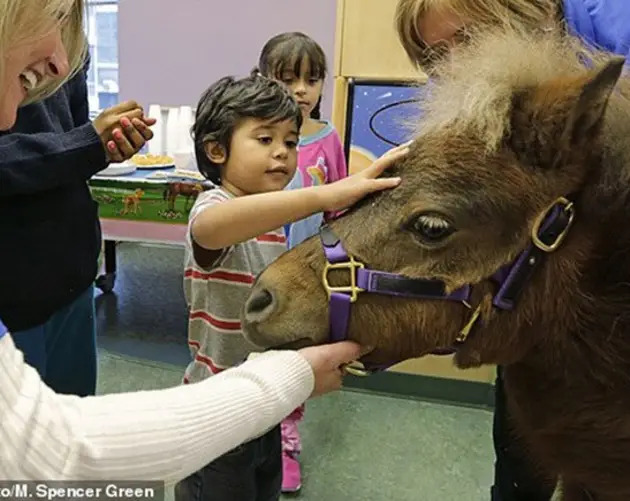 You certainly can’t get much more adorable than miniature horses, and their temperament is perfectly suited for therapeutic work. 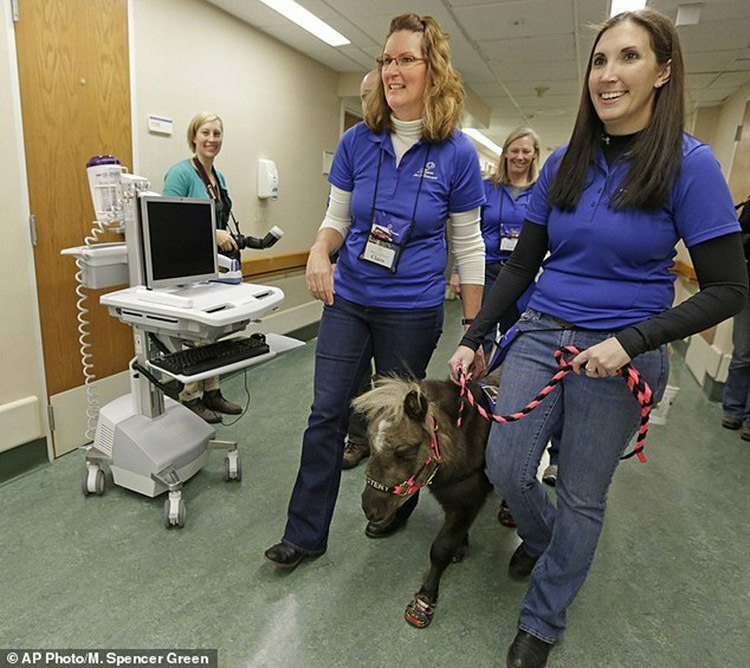 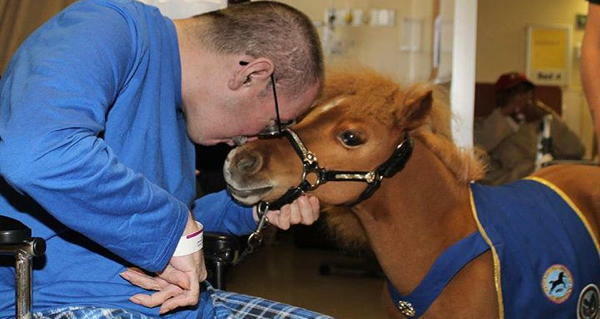 At about the size of a large dog, miniature therapy horses can easily be transported to hospitals and nursing homes. 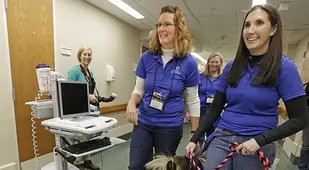 While many professionals swear by its efficacy, others claim animal-assisted therapy is merely a short-term mood booster and not a long-term solution–but most agree that there is much more research to be done. 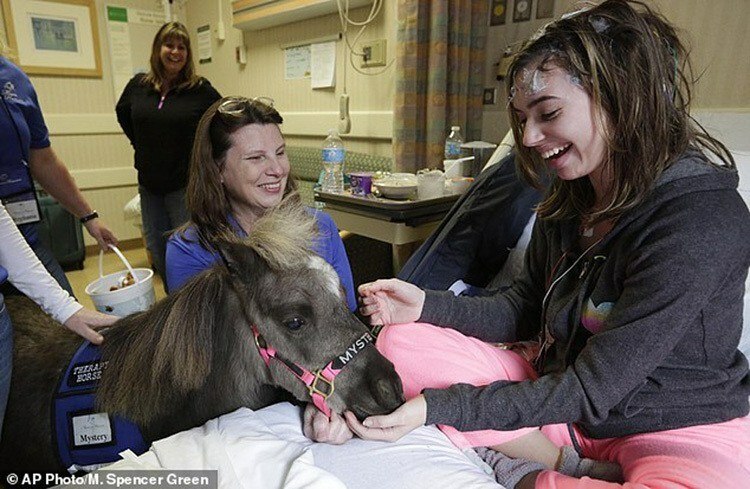 There are two major providers of miniature therapy horses in the United States--Gentle Carousel and Mane in Heaven--who train and house these fanciful animals and spread their healing powers to where they are needed most. 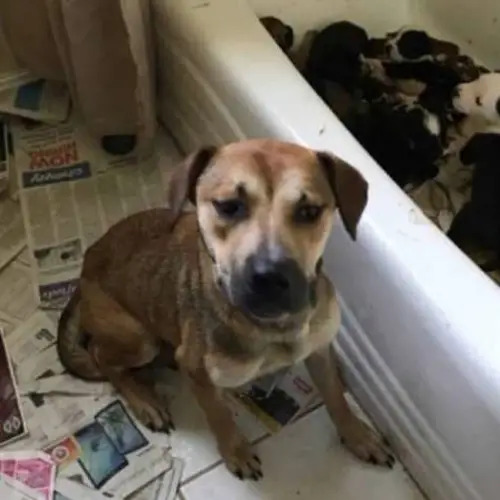 Both are non-profit, volunteer-run entities that operate on donations. 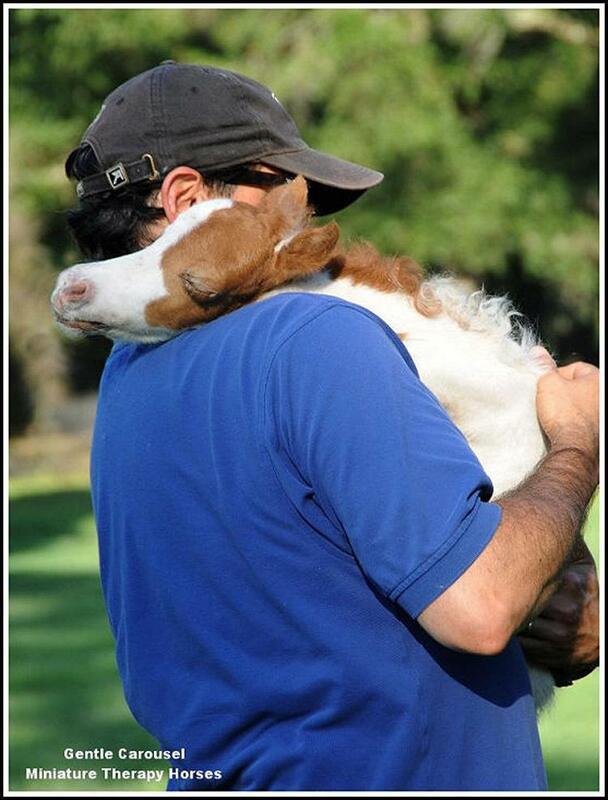 Other providers are scattered about worldwide.